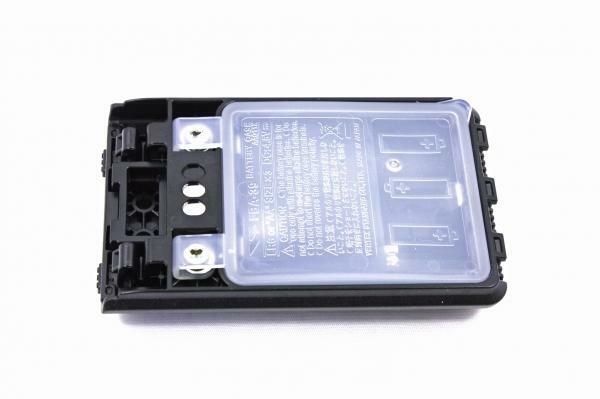 This exciting leading edge Transceiver is designed with ease of use in mind now packing an oversized back-lit touch panel display. At 1.7" the high resolution touch screen display provides loads of information through an easily navigable interface, providing stress-free operability and a high level of on-screen visibility for the FT-2DR operator. 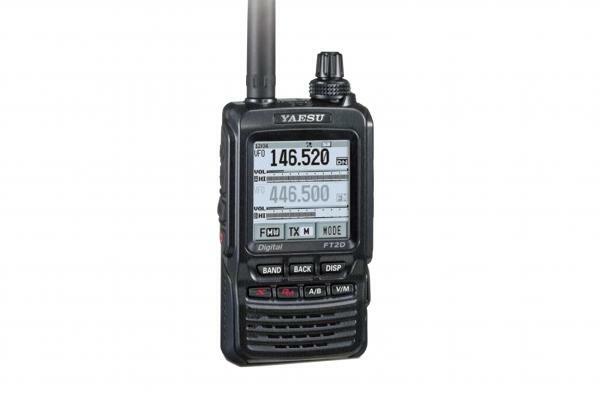 The FT2DR also is equipped with Yaesu's versatile AMS (Automatic Mode Select) capability providing FM friendly digital communications that instantly recognizes either digital or FM analog communication and enables co-existance between the various modes. In addition, Yaesu has also included standard System Fusion features in the FT-2DR to make it an ideal digital communication product for all Amateur Radio operators, such as (but not limited to): Snapshot with image data transmitting (requires MH-85A11U), Smart Navigation, Digital Group Monitor (GM) featuring position data and ID data transmitting during transmissions, and full support for the new and robust WiRES-X System. 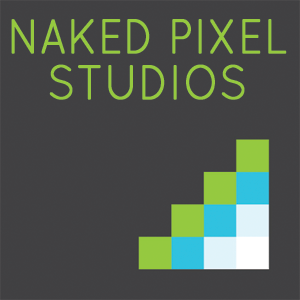 Software and USB cable for programming memories and settings of the radio. 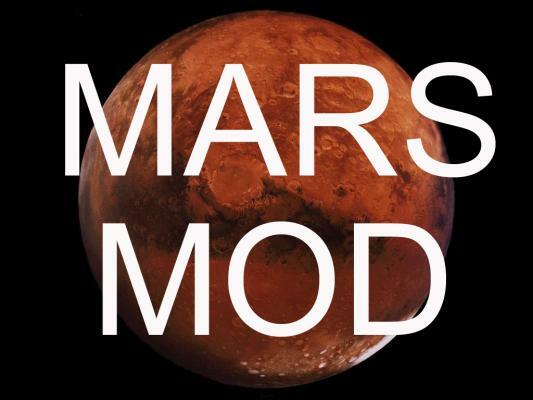 Windows Version requires Windows 7 (32 and 64-bit), Windows 8/8.1 (full version), Windows 10. 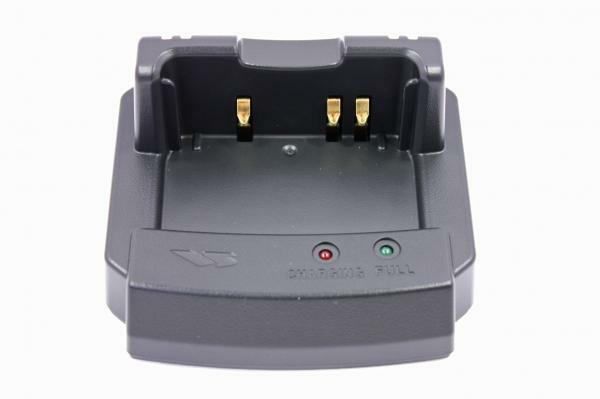 Works with the Yaesu FT-2DR. 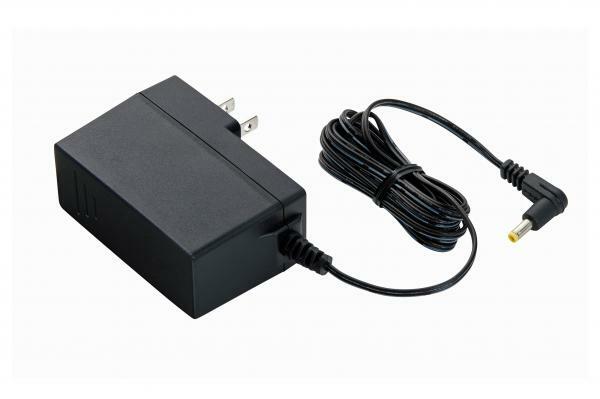 Microphone Adapter (2 conductor female mic to single jack). 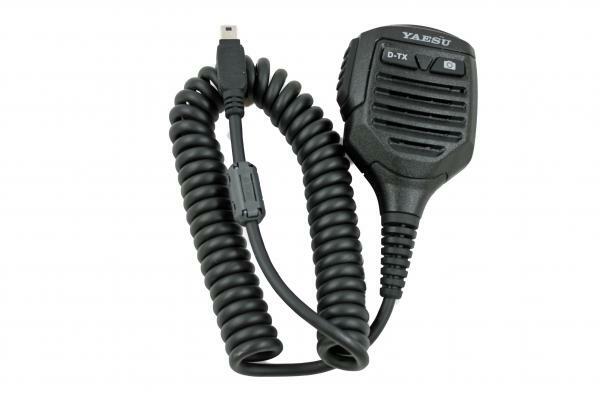 DC cable (plug & wire only) for most Yaesu handheld radios. 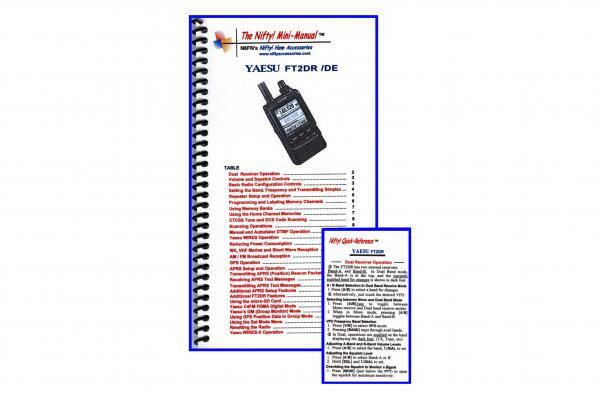 Yaesu FT-2DR Mini-Manual and Reference Card Combo. The combo includes a full featured spiral-bound Mini-manual, plus a Tri-folded Reference Card for your wallet. Speaker microphone - single pin. 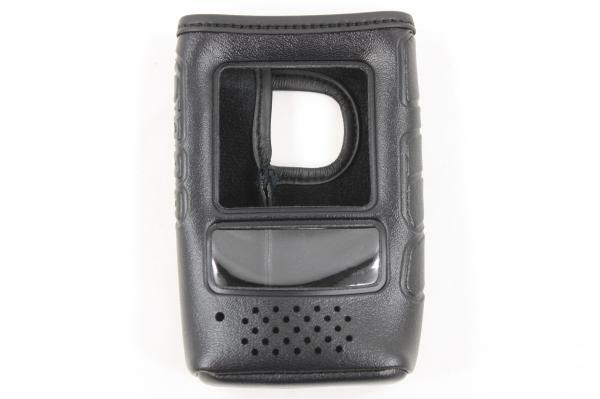 Speaker Microphone with Snapshot Camera. 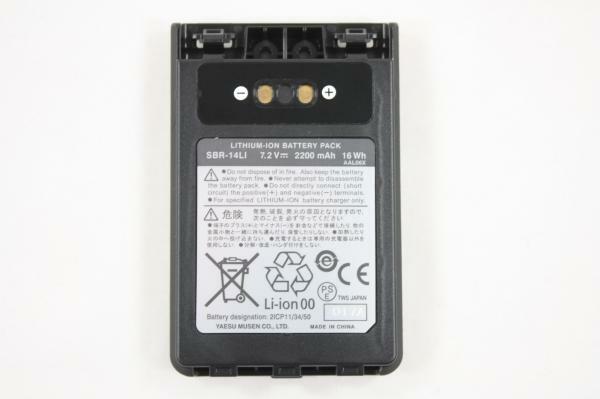 7.2V 2200mAh Li-ion battery pack. WIRES-X connection cable kit for the Yaesu FT-2DR. 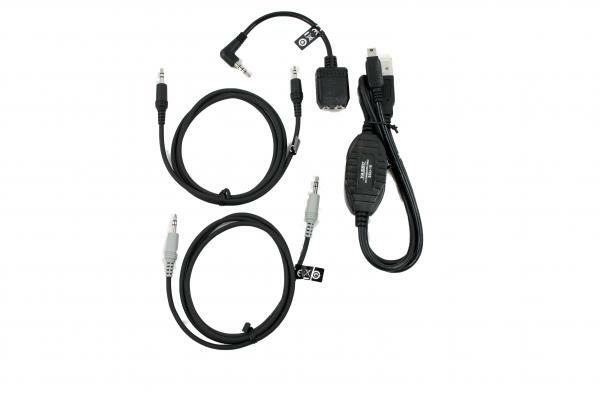 Kit includes the SCU-19, CT-44 & Speaker/Mic jack cables. 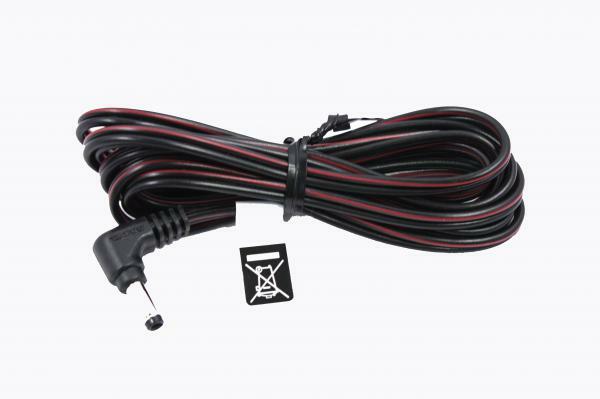 12V DC Cigarette Lighter Cord with Noise Filter. 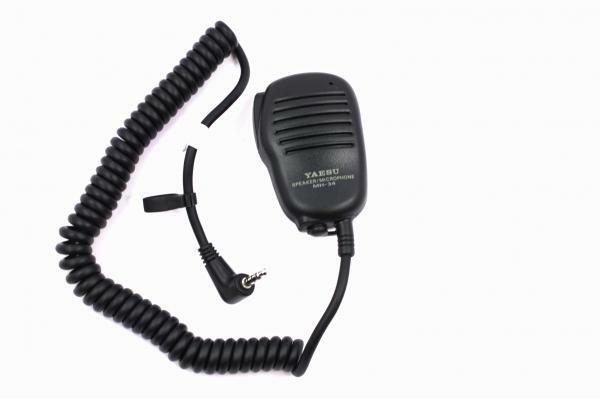 For most Yaesu handheld radios. 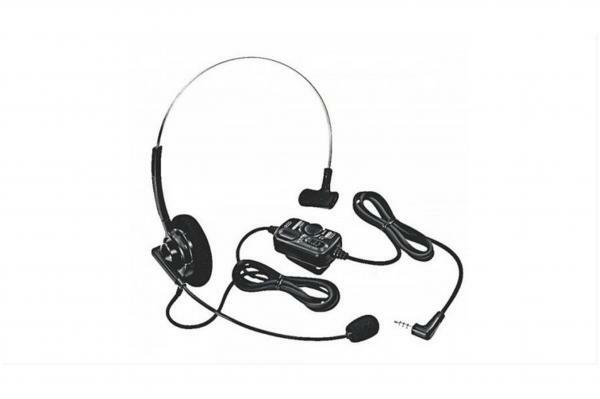 Earpiece Microphone, Light Duty. Single-pin, L-shaped connector. 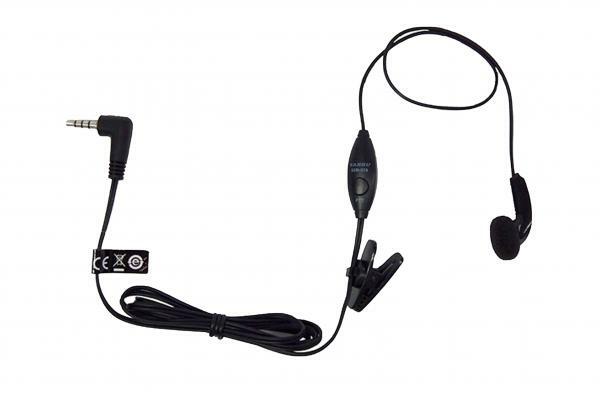 Single-pin L-shaped Single-ear VOX Headset.